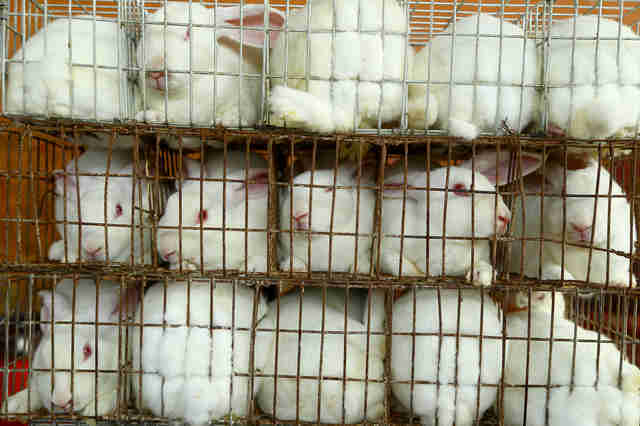 Stuffed in rows of tiny wire cages, animals like rabbits, foxes and raccoon dogs lie motionless. Knowing the cruelties behind fur products, it’s typical for animal lovers to buy fake fur — but experts warn that unsuspecting shoppers might actually be bringing home the real deal instead, lining the pockets of companies that kill animals. 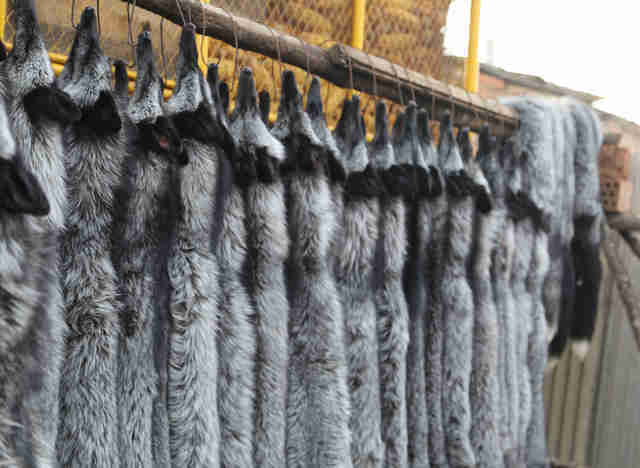 Historically, consumers have been fooled into buying real fur products despite their good intentions. 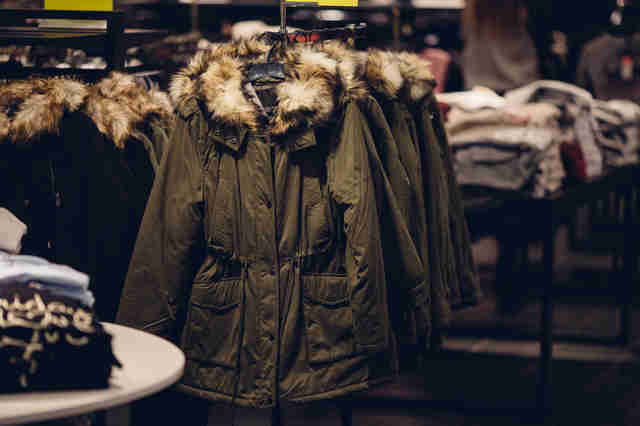 PJ Smith, director of fashion policy for the Humane Society of the United States (HSUS), says clothing labels are not always correct in identifying whether an item contains real fur, making it difficult for animal advocates to avoid these garments. It's also just as hard for retailers to fill their stock with faux products when items are not correctly labeled, Smith said. In years’ worth of investigations, Humane Society International (HSI) has identified many brands that have deceived customers about supposedly “fur-free” items. 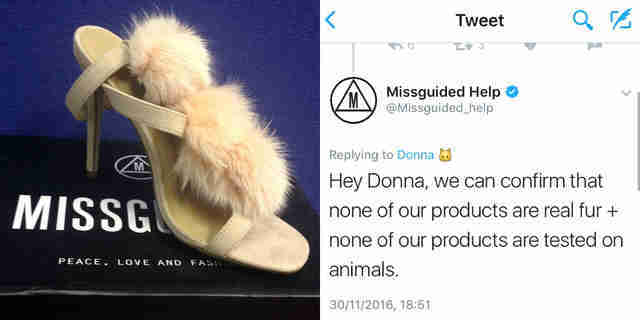 By purchasing a variety of supposedly artificial gloves, hats and shoes and testing them, investigators found multiple items that contained fur from real rabbits and even cats — including popular British brand Missguided. In 2010, then-U.S. president Barack Obama signed the Truth in Fur Labeling Act into law, which required fashion retailers by law to label all fur products accurately, including the country of origin. But still, in 2016, big names like Amazon, Kohl’s, Neiman Marcus and Nordstrom were among brands that HSUS exposed for selling "fake fur" items that turned out to contain real fur from coyotes, rabbits and raccoon dogs. 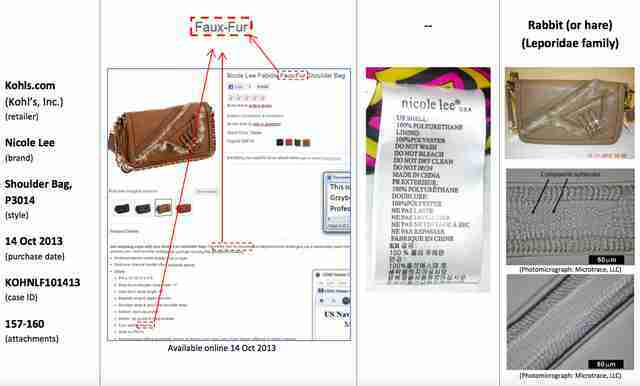 Just this year, consumers flagged products sold from Amazon and UK brand TK Maxx after suspecting some of their clothing items labelled as fake fur were made with real fur. 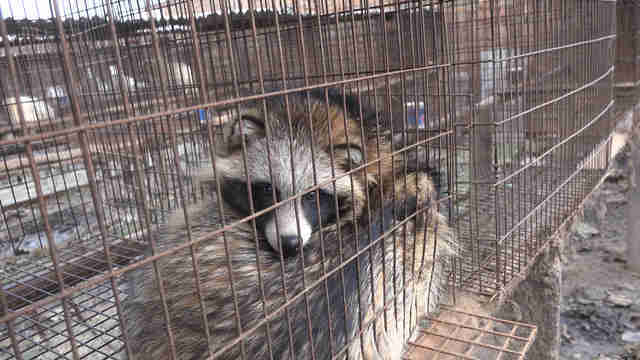 The shoppers were right; the raccoon dog furs were likely shipped in from China, where fur farming is a booming industry and countless animals face painful deaths each year for fashion. So how can shoppers be sure that their purchases are fur-free? There are multiple methods, Smith says. The surest sign of fake fur is seeing threadwork on the fabric backing of the product where the “hairs” have been sewn in. Real fur can also be spotted by checking the tips of fur strands; if they look tapered like the point of a needle, it’s likely the piece came from an animal. When in doubt, Smith says, leave it on the shelf. To make sure your clothes don’t contain real fur, check out this handy guide. You can also sign HSUS’ fur-free pledge to show your support for faux fur and fur-free products.